Declare a holiday! Because its my Grand fathers birthday and the world should celebrate it. Friendship, Love, respect and wisdom combined package is my grandfather. Hope you have a great year ahead. Your smile still looks good even though you lost half your teeth. Happy birthday. Time to celebrate. Let’s paint the city red grand father. Happy birthday my friend. Dad is my hero. You were his Hero. So you are my Super hero. Happy birthday. Never knew old people can also be fit until I saw you run. Happy birthday. One more year I was blessed to have your wisdom shine on me. Happy birthday. I hope you dint forget. 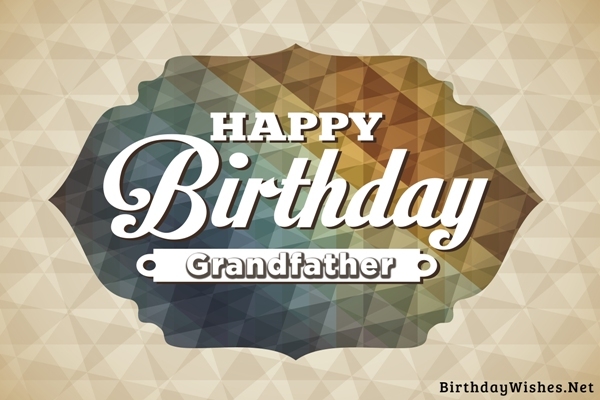 It your birth day grandfather. So celebrate it. Happy birthday. Were you also lucky like me to get the super cool Grandfather?? Happy birth day. Leading by example; a trait that I should learn from you. Happy birthday Granddad. Is it only me who thinks that with every passing year you seem to get younger and younger? Age is a mere number for you granddad. Many more happy returns of the day. Enjoy it to the fullest. Wisdom is a word which is based truly on you. You have been an inspiration in every possible way for me. I am grateful to have you as Grandfather. Happy birthday my dear grand dad. I often wonder where I got my smart looks, intelligent mind and social skills. All the doubts got cleared when I realized I was just a modern version of you. Happy birthday my grandfather. When people ask me, who is my oldest friend? The answer is quite simple and obvious. It you only grandfather. You have been more a friend than anyone could be. Happy birthday my friend. It would be a great accomplishment for me, if I achieve as half as what you have done in your lifetime granddad. You are the motivation for me in life. Happy birthday my mentor. Love was an abstract term for me until I saw the way you treated grandma. To have sustained such love for a person for such a long time is an amazing thing. Happy birthday to an awesome Grand father. We used to make you run, we used to hit you, and we used to even scold you. But you took everything with a smile in your face and never showed the pain. Thanks Granddad. Happy birthday. Our Childhood memories are filled with the moments where you used to take us to the beach, the park and play with us as if you were also a child. Thanks for the wonderful memories Granddad. Happy birthday. Respect. The term came into my dictionary after seeing you only. The morals you have instilled in me from my childhood is what has made me a successful person. Happy birthday Grand father. 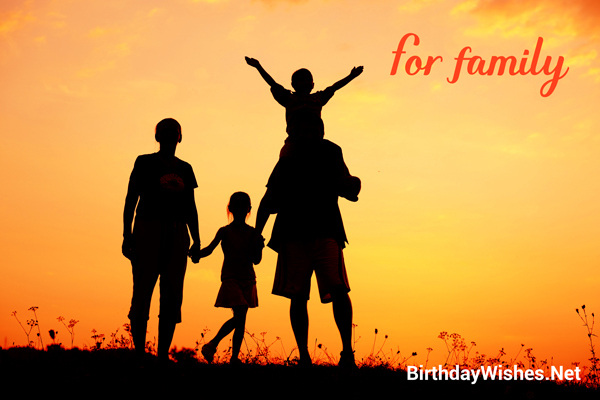 The light you have shone upon me cannot be substituted by thousands of candles in the birthday cake. Many more happy returns of the day to the person I respect the most in the world.